Kuala Lumpur is the busy city ever. I rarely shop or stop by in Kuala Lumpur because of the congested traffic. But, if I wish to stroll around Kuala Lumpur. 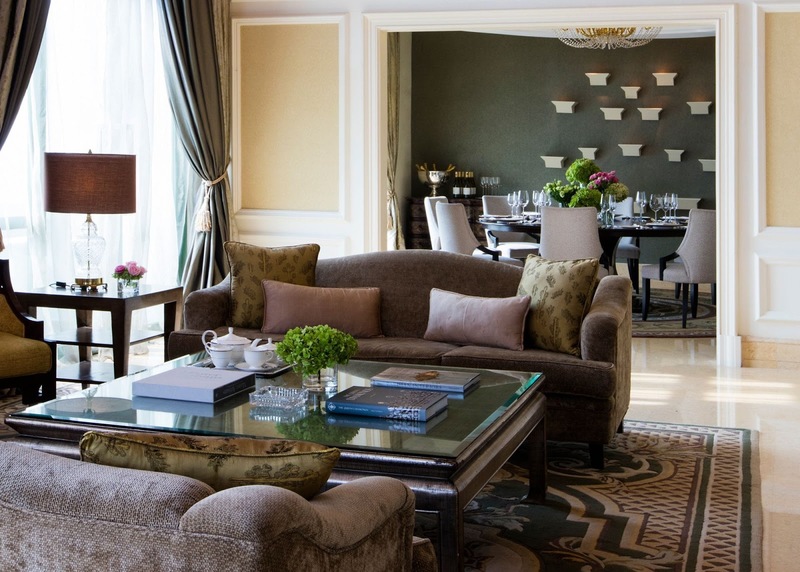 Definitely, I will stay at these 5 top hotels in Kuala Lumpur. 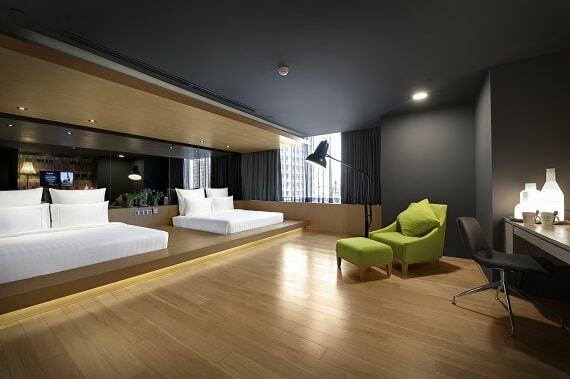 I wish to stay here because this hotel situated at Jalan Tunku Abdul Rahman or known as Jalan TAR. Jalan TAR was the famous place to shop the variety of fashionable outfits with an affordable price. 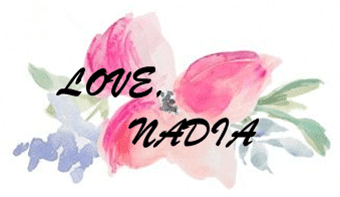 You name it, you can even get the Neelofa shawl, Duck scarves with a cheaper price at Jalan TAR. Of course, it just inspired by. Premiera Hotel also near with Sogo Complex. If you wish to stroll around KL with LRT or Monorail. The nearest station is Bandaraya LRT station, Sultan Ismail LRT station and Medan Tuanku Monorail station. 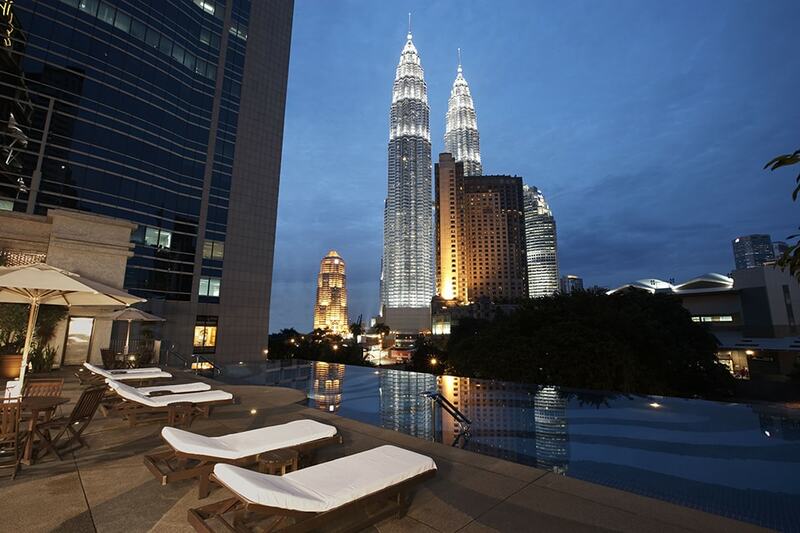 If you wish to get the view of KL towers and KLCC Petronas Twin Tower, you may book the Deluxe room to get that view. Address: 232, Jalan Tuanku Abdul Rahman, Chow Kit, 50100 Kuala Lumpur, Wilayah Persekutuan Kuala Lumpur, Malaysia. 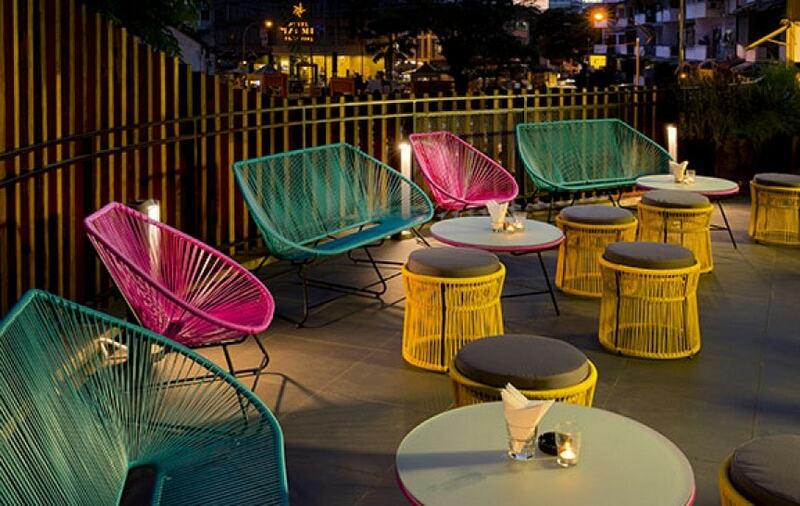 Read the reviews and book Premiera Hotel Kuala Lumpur here. Truthfully, I'll already see this hotel for a long time but I just don't get a chance to stay here yet. Hhihihi. 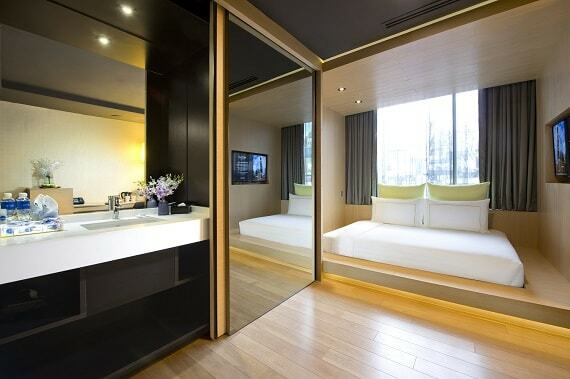 Why I wish to stay here, it is because the concept of the room is simple. The most thing that I like is the lobby and cafe interior. Totally nice. 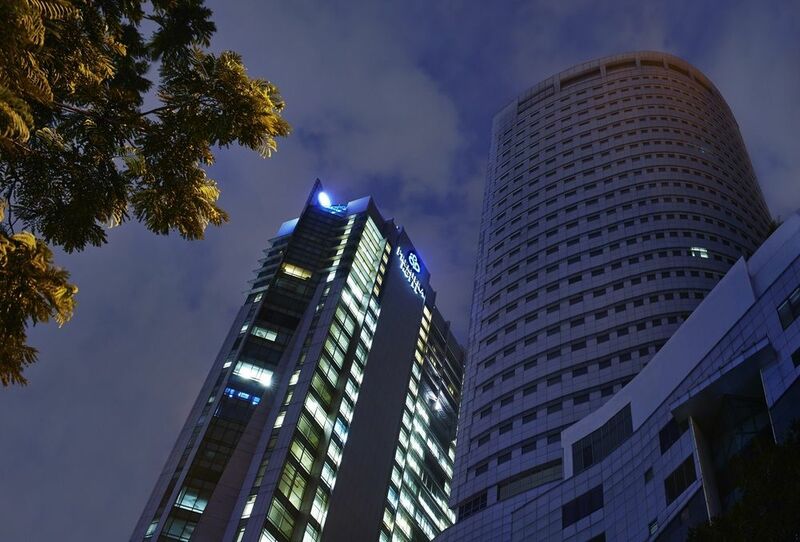 The nearby attractions with this hotel are Pavilion Kuala Lumpur and Bukit Bintang. 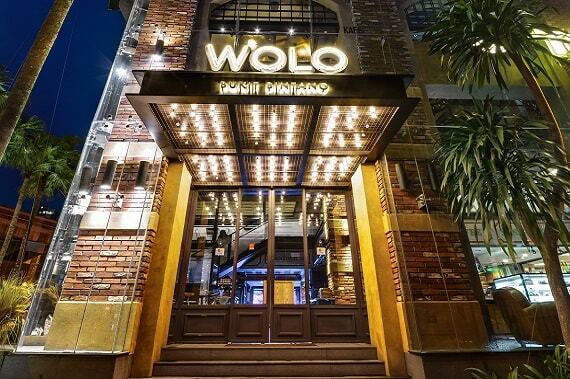 To get here by train, the nearest stations are Raja Chulan monorail and Bukit Bintang monorail. 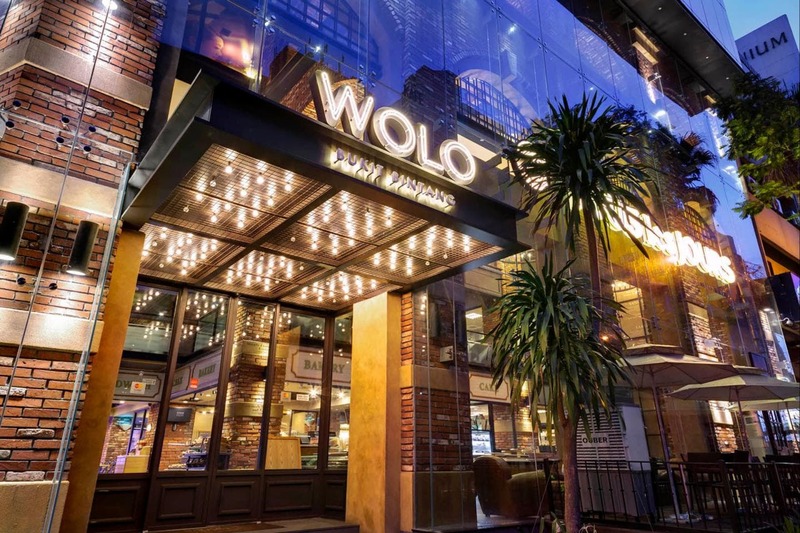 WOLO situated in the heart of busy Bukit Bintang. 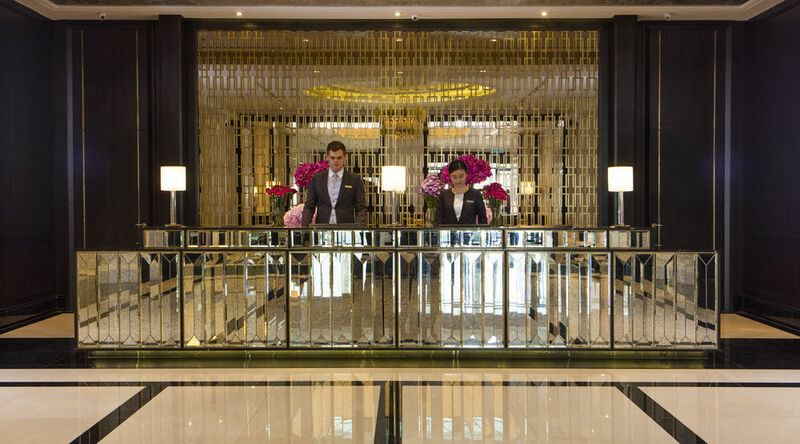 But, what makes me wish to stay here is the main entrance of this hotel. Hahaha. For me, it was so nice at night. 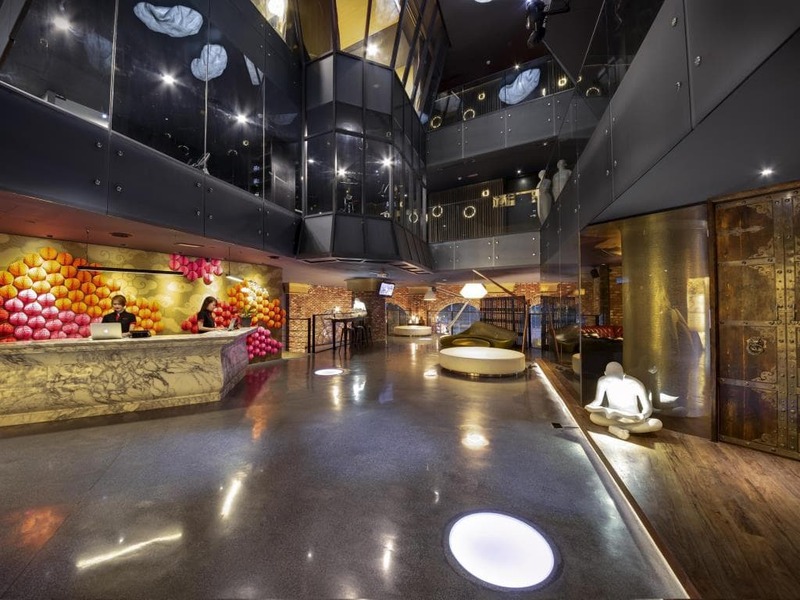 The interior of this hotel makes me remember of Rosa Malacca hotel and M boutique Ipoh. Quite similar but not same. Hihihi. 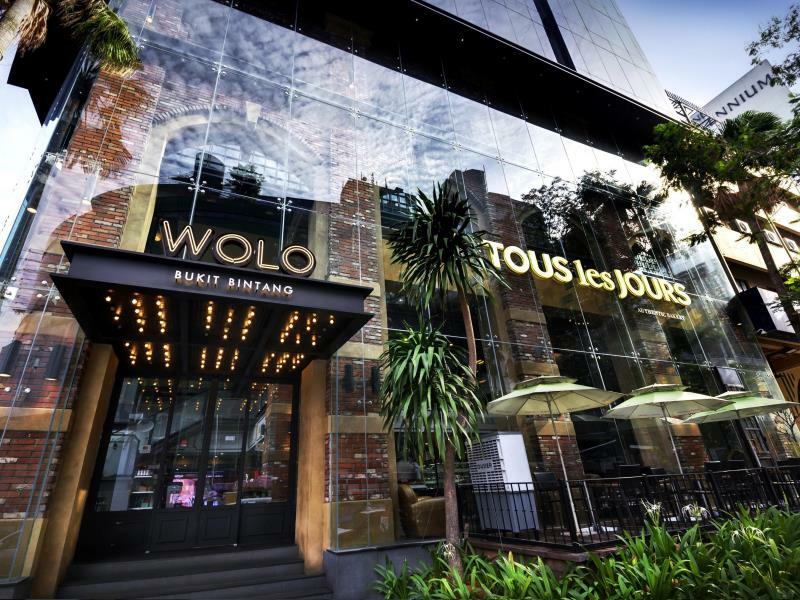 Next to WOLO Hotel is the famous Korean cafe Tous Les Jours. Aha~~~ the reason I wish to stay here because the view of KLCC Petronas Twin Tower and my friend told me that Impiana restaurant name " Tonka Bean Cafe " the food is so delicious. She told me that I should try to eat there. The taste of the foods really worth it with the price. Hihihi. 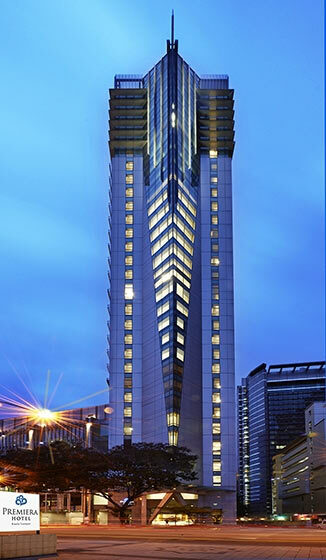 The nearby attractions with this hotel obviously the Twin Tower, Aquaria KLCC and Pavilion KL as well. 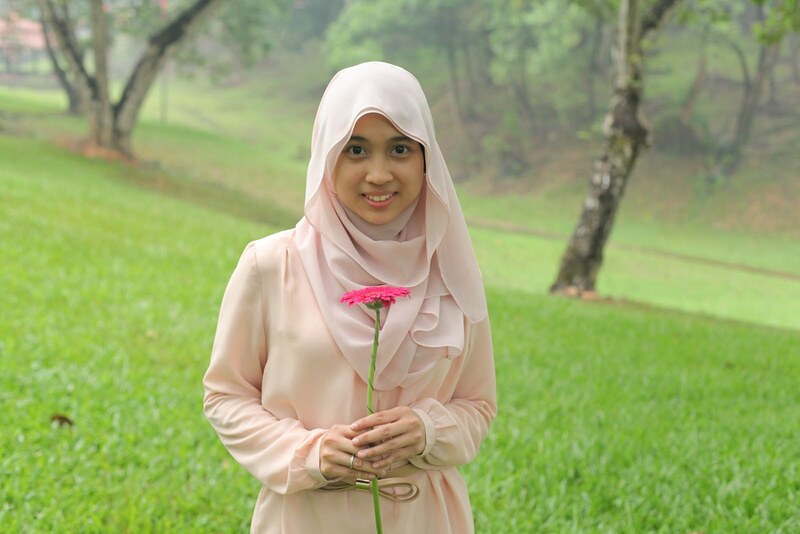 The nearest stations are Raja Chulan Monorail station and KLCC LRT station. I've been to this hotel once because of company training that I have to attend. Once, I've entered the entrance, I'm speechless. 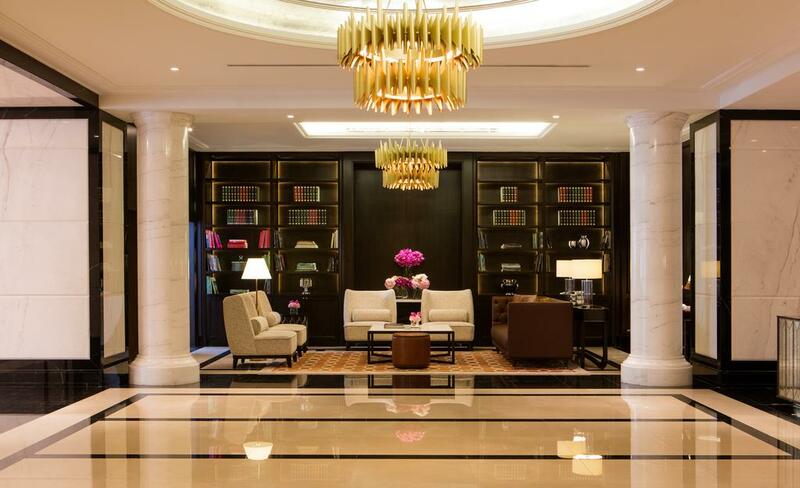 How come there is such a beautiful and elegant hotel. It was the first time I saw that kind of hotel. The foods provided by the hotel also delicious. I love their Mee Goreng !!! Oh my so yummy. Even the elevator also beautiful. 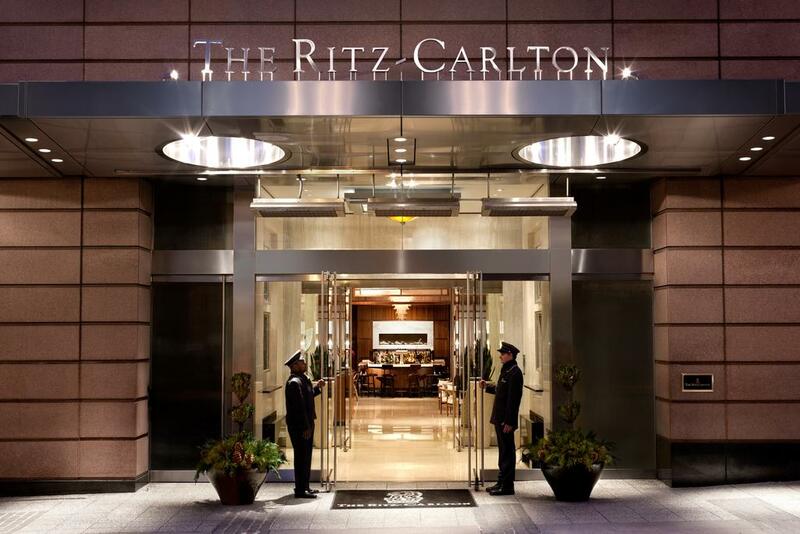 Since that day, I wish to stay at Ritz Carlton Hotel. 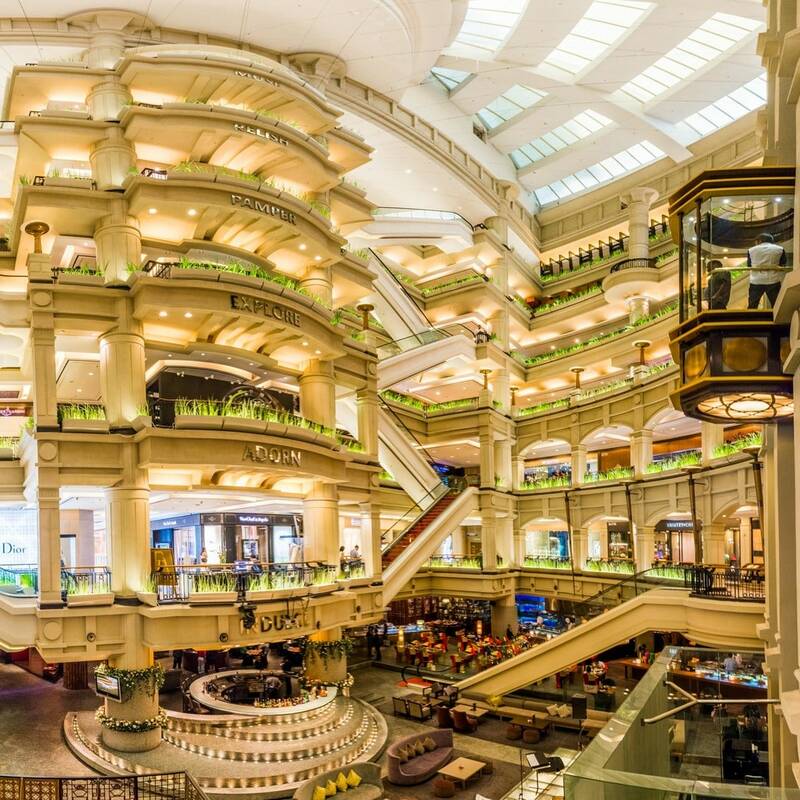 The best part is the walking distance from Ritz Carlton to Pavilion KL whereby you just need to cross the busy road of Kuala Lumpur. Hihi. And, it also near with Bukit Bintang. 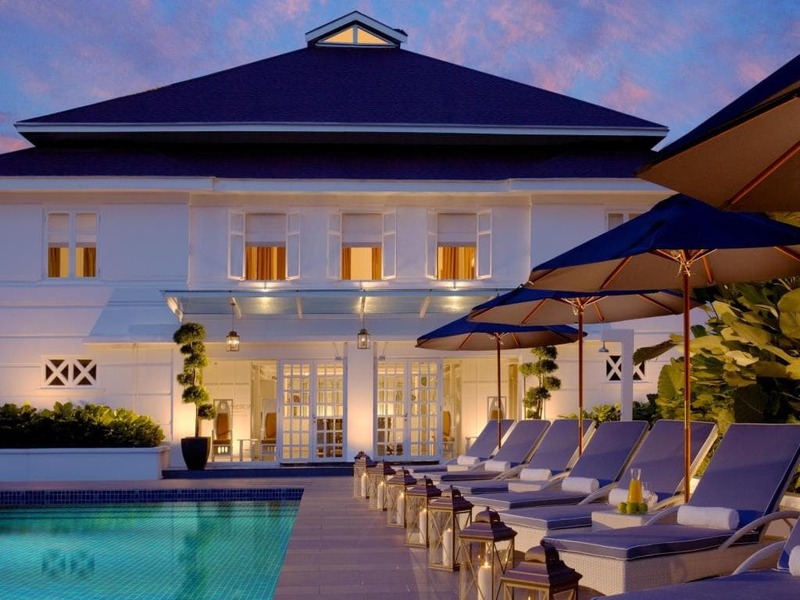 Ritz Carlton Hotel also attached with the glamorous shopping mall Starhill Gallery. I love and wish to stay here because of its heritage story. Oh, I also love any British colonial building concept. For me, any building that been preserved from the past time is really memorable. This hotel also was the first choice venue that my friend wanted to organise my bridal shower back in two years ago. But, sadly that time the place already fully booked. The attractions of this hotel, obviously, the white beautiful building. 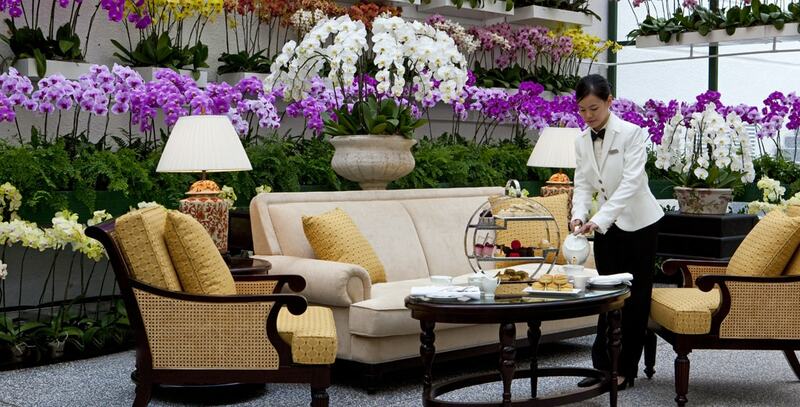 Oh and I wish to have tea time at their tea lounge and the beautiful Orchid Conservatory. 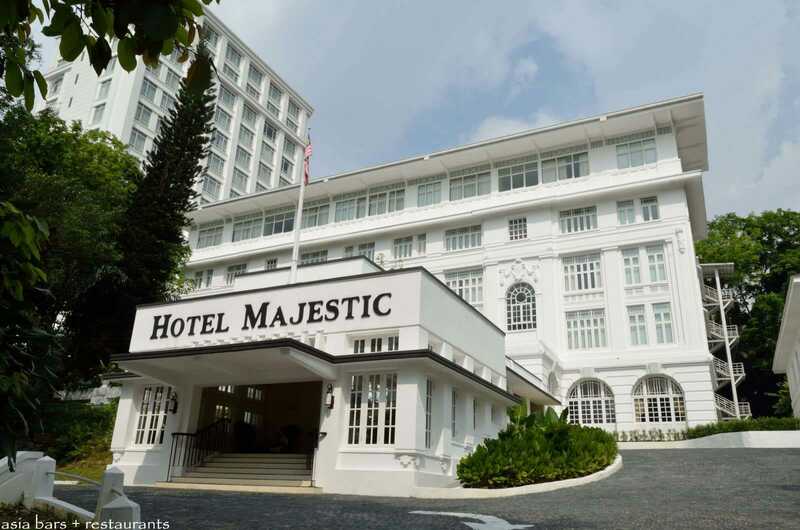 The nearby attractions with this hotel are the National Mosque of Malaysia and Islamic Arts Museum of Malaysia. 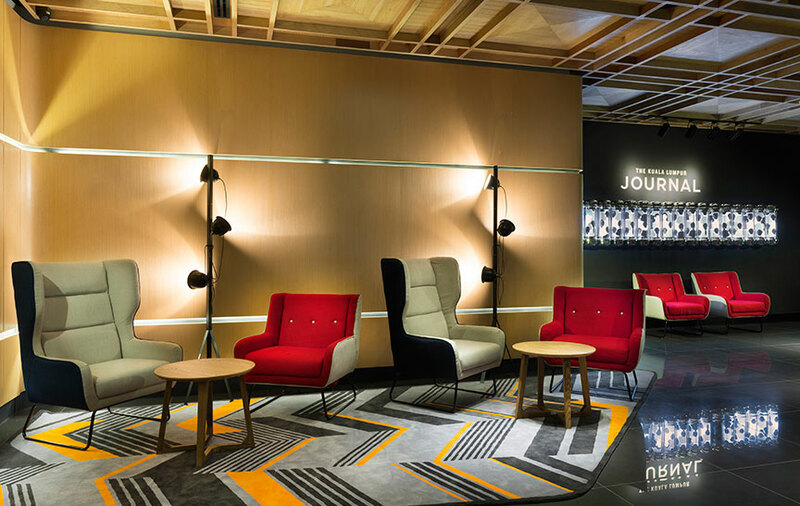 While the nearest train station to get to this hotel is the Kuala Lumpur MRT and Pasar Seni MRT. 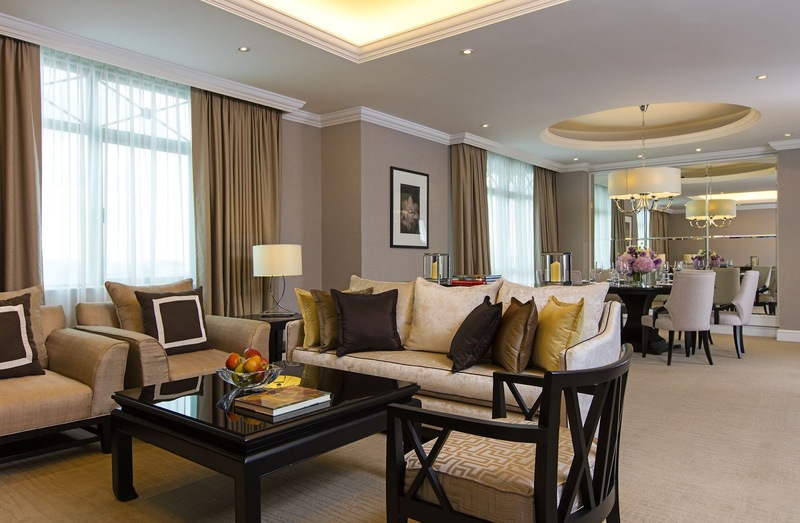 There you go, the 5 top hotels in Kuala Lumpur that I wish to stay. 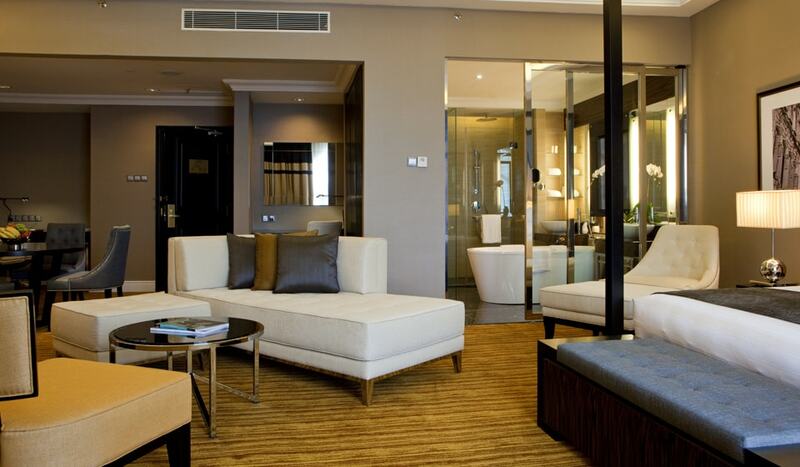 There are a lot of other best hotels that you can stay in KL. To make your searching and reservation easy, it is best for you to search and book with Traveloka. 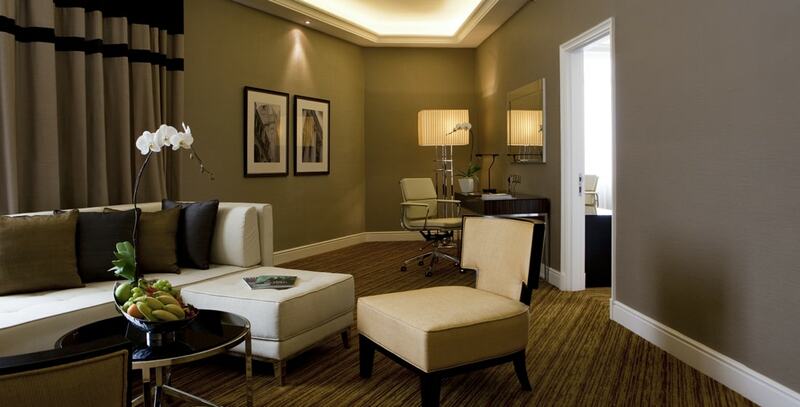 Start searching now, by click here before the hotels that you wish to stay been fully booked. 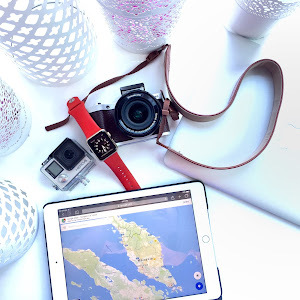 Even though this entry about my wish list hotels to stay in Kuala Lumpur but it also might help you a little bit when you are planning to visit Kuala Lumpur. 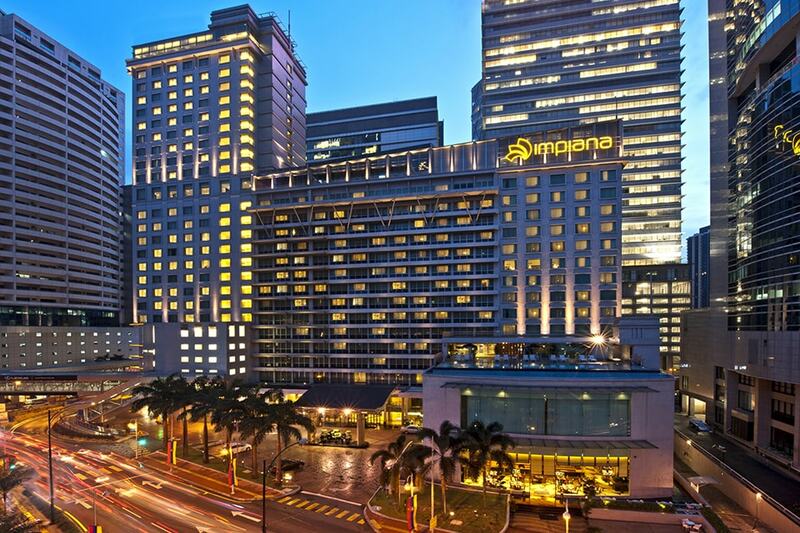 Have a pleasant stay in Kuala Lumpur. Impiana Hotel tu plg menarik nad. 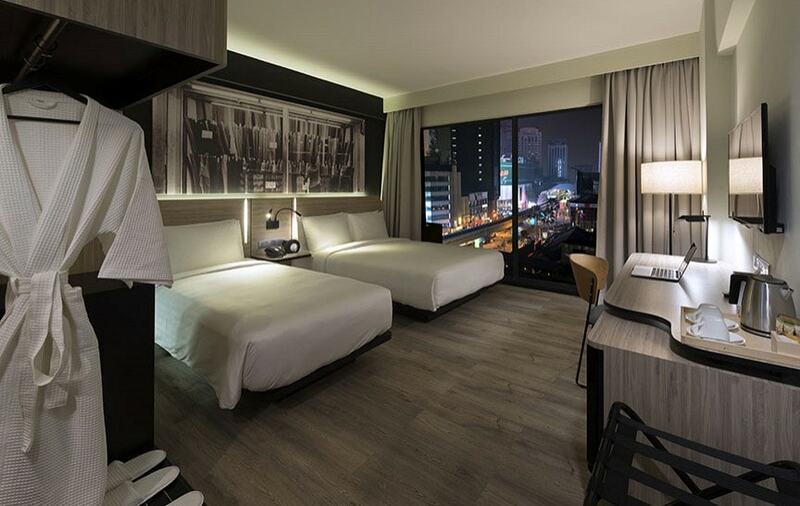 Ana tak pernah stay di mana2 hotel di KL sbb dh duduk dekat sini kan. Teringin juga nak stay sekali. Orchid Room, The Majestic. Haih, sayang dah full. Mungkin nanti one day, ada peluang kita pergi hi-tea kat sana. Kena book 6 bulan awal. Hii.